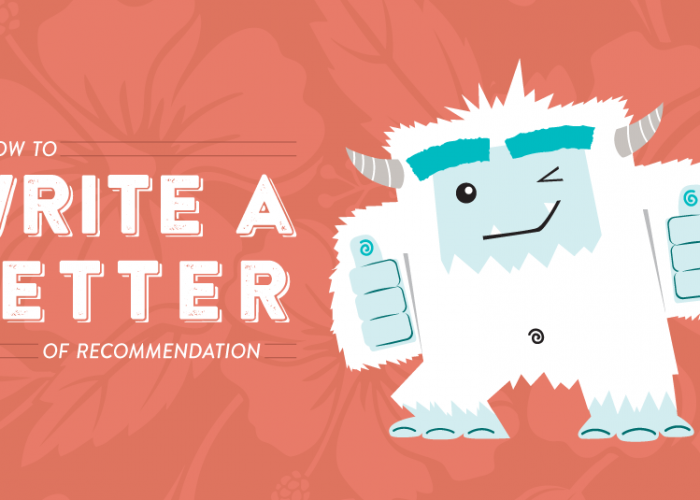 Writing a recommendation letter can be challenging. You want to craft something professional that helps your former employee land the job, but as a Hawaii business owner, you also have a hundred other things on your plate – for instance, recruiting your own candidates – and you may not have a lot of time or energy to spare. What can you tell me about the company you’re applying to? Who do I address the letter to? Describe the position that you’re applying for and why it sparked your interest. Happy wife, happy life. It’s a piece of advice that holds true not just for the happily married, but for the happily employed, too. If Hawaii employers want to hold on to their top performers in this tight labor market, they need to court their employees and continue to woo them long after the initial honeymoon phase. So, how can you keep the spark alive? Well, not literally. 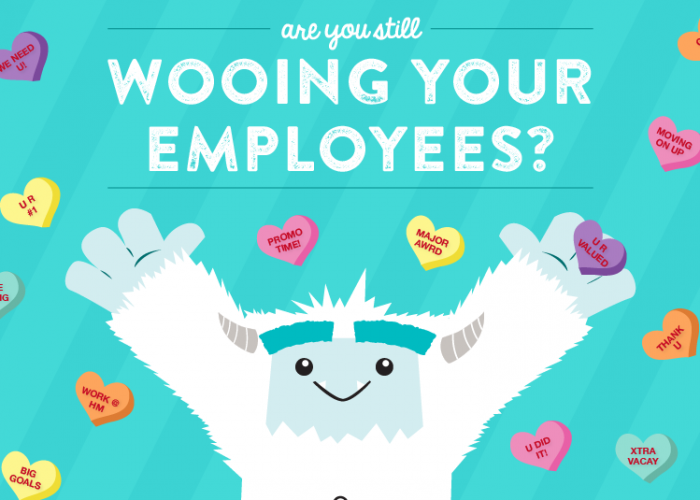 But getting “engaged” with your employees demonstrates your commitment to them. It also solidifies their place within the company. If you want your employees to invest into your company, you have to return the love by offering opportunities for growth, promoting collaboration, and encouraging communication. Looking for a chance to talk up that cutie in the corner cubicle? 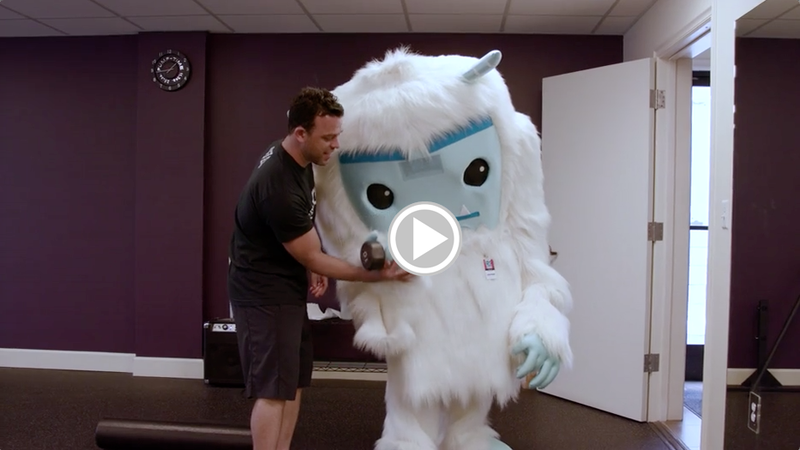 Don’t know how to introduce yourself to that hunk in human resources? Fear no more. 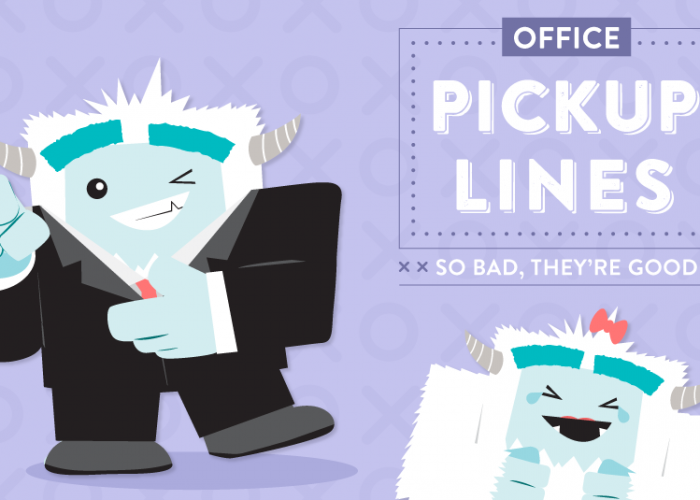 Here are some of the cheesiest office pickup lines that are so bad, they’re good. Use at your own risk.